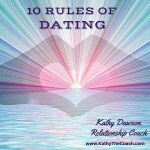 Relationship Coach Kathy Dawson works with couples and families to help build relationships, to make them stronger, and helps her clients develop long lasting relationships. Relationship coaching, is often referred to as an “Alternative or Supplement to Marriage Counseling”. 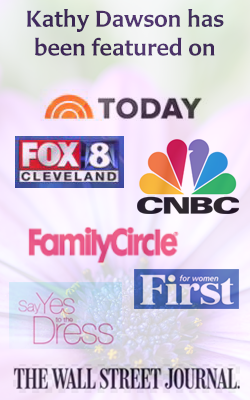 As a Relationship Coach, Kathy works with her clients face to face in the Cleveland, Ohio area or via Skype, Facetime, or phone for ‘remote’ coaching. This allows her to work with clients all over the world. 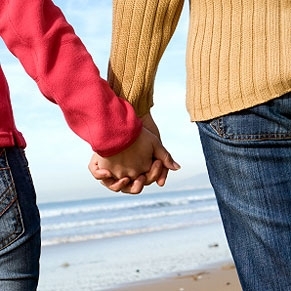 Review your relationship timeline to discover any certain repetitive cycles or ups and downs. 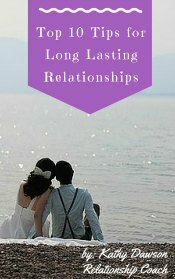 All of this helps you bring your relationship to its fullest potential and become a long- lasting and strong relationship, one that you value and cherish. Your teamwork muscle kicks into high gear as you learn to work together to come up with solutions you can live with – no one gets his or her way 100% of the time. Are you ready to get started? To work on your relationship? Whether it is with a spouse, partner, or even a family member … Relationship Coaching will make a difference in your life. If you have read all this information, your relationship matters to you. Invest some time, and, yes, even some hard work and you can make a change, a change that will reward you for many years to come. Click here to contact Kathy to get started right away with a complimentary consultation. A lot of our life goals and dreams have come true and they may not have if you hadn’t taken the time to help us realize the gift we have in each other. 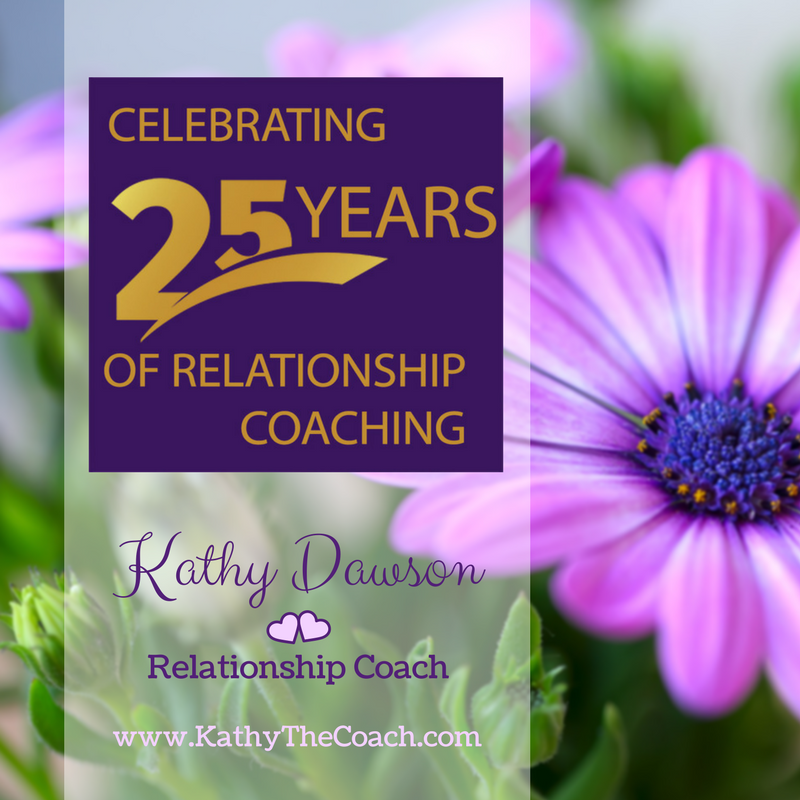 Kathy has a unique toolbox with different tools and processes she has developed over the last 25 years of being a Coach, and uses that toolbox to help couples make the changes needed to develop and improve their relationship. The ideal coaching occurs over a 12-week period and includes homework, new information and building skills that help both partners be accountable for the positive changes in themselves and in their marriage or relationship. Providing an alternative or supplement to marriage counseling, Kathy’s role is to teach her clients the skills and develop motivation to incorporate those skills into your daily life. By supplying you with new information, skills, and “homework”, Kathy will help you improve your relationship to become a long-lasting one, built on mutual respect, and admiration. Kathy, Cupid can’t hold an arrow next to you! We were once told money can’t buy you happiness; this was the best money ever spent and we are happier than ever. Sometimes Individual coaching is needed with clients. For example, if you are single and would like relationship coaching for a possible future relationship, you may want one-on-one coaching. Sometimes the trust between you and your mate may have lessened to the point where one or both of you feels safer to express your feelings in a private session first before participating in a couples’ session. This is when people will choose to start with individual coaching before beginning couples coaching. Until the trust between you is rebuilt, this type of coaching is not uncommon, nor is it inappropriate. If a face-to-face coaching session is not feasible, you may opt for a phone coaching session or a Skype session. These are offered as a ½ hour session or hour session. All the same skills and concepts that are taught in person are taught through Skype and phone coaching. Are you ready to take that next step? Start with a session with Kathy to discover how she can help you. Kathy was the best thing to happen to our relationship! We went to her as our last hope before ending our marriage. She not only guided us through this terrible time, but she helped us become stronger as a couple and as individuals.